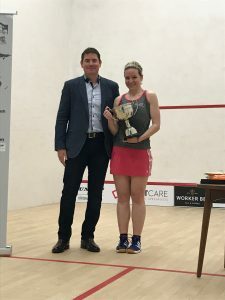 In a repeat of last year’s final, top seed Julianne Courtice successfully defended her Northern Open title against 5th seed Rachael Chadwick in front of a packed crowd of supporters. 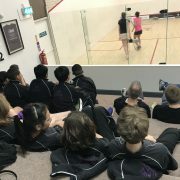 Julianne, The Northern’s Head Professional, took the match 11-9, 11-9, 11-5 but the 3-0 scoreline belied a hard-fought match. 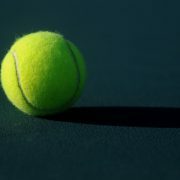 Rachael had enjoyed a successful tournament, beating 4th seed Melissa Alves on her way to the final, and put Julianne under pressure from the start. But Jules played a solid and constructive game to win through and take her third PSA title. 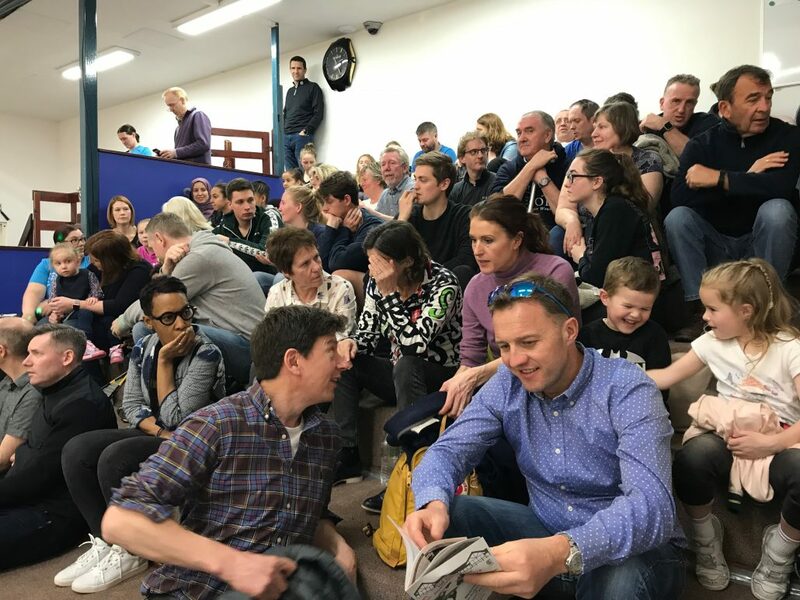 Running alongside the Courtcare Northern Open women’s tournament, the men’s PSA Satellite event was launched this year in honour of former Club President Ian Stewart, who sadly died last November. 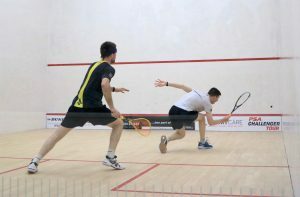 The trophy itself was donated by the family and presented by Ian’s wife Norma – who had accurately predicted Mike’s eventual success after watching his semi-final victory over Harry Falconer! 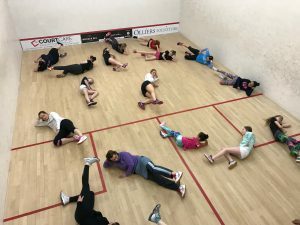 World no 7 Laura Massaro held a clinic on motivation in sport at the Northern, ahead of the finals of the Courtcare Northern Open and Ian Stewart Cup on 31st March. She described her own route to success, and discussed the psychology of sport and the concepts of ‘coachability’ and personal branding with an audience of around 30 women and girls from the Northern and surrounding clubs. After the presentation, Laura signed autographs before helping Head Coach Anna Vaughan with an hour-long coaching session, sharing her warm-up routine and having a hit with the players.